Video interviews, panel discussions, articles and Q&As featuring Matan Israeli. 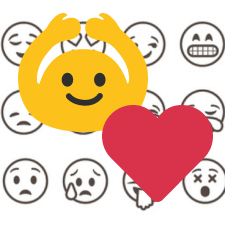 It’s easy to dismiss emoji – consisting of silly faces ??? and undefined symbols ? ?➿ – as a language only for teenagers.